After a chance encounter on the subway, Miss Augusta Weidenmaier, a retired schoolteacher living in New York’s Greenwich Village, is determined to help the police in the search for missing nine-year-old child actor Kevin Corcoran. Never mind that she has no training in law enforcement—she spent decades teaching. She knows when someone is lying. Once set upon a course of action, the indomitable Miss Weidenmaier cannot be swayed—or intimidated. Facing down megalomaniacal business executives, stuck-up celebrities, pushy stage mothers and a rabble-rousing talk show host, Miss Weidenmaier will stop at nothing—not even the disapproval of one Lieutenant Brown of the NYPD, who does not take kindly to amateur sleuthing—to bring young Kevin home. To learn more about my mystery, Scene Stealer, check out my posts at http://www.carinapress.com tomorrow, Friday, May 28. Don’t forget to leave a comment. 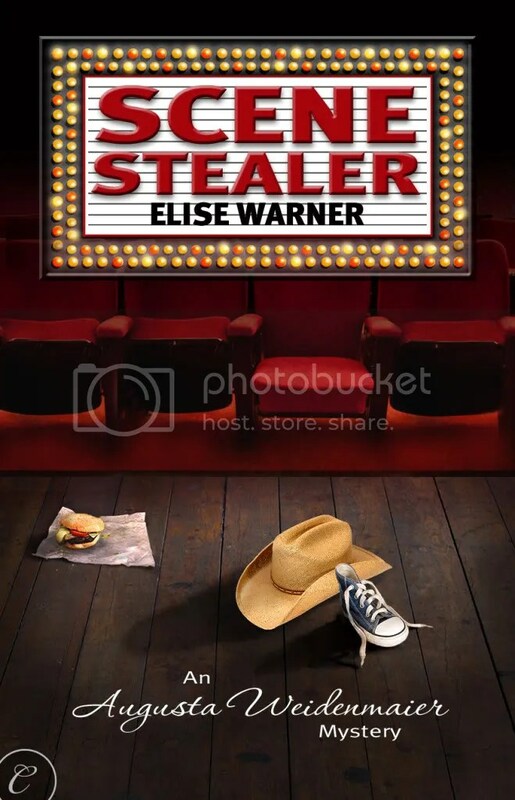 One digital copy of Scene Stealer will be given away to a blog commentator, a twitter commentator and a facebook commentator. This entry was posted on May 27, 2010 at 6:02 pm and is filed under authors, New Yorkers, Uncategorized, writers. You can follow any responses to this entry through the RSS 2.0 feed. You can leave a response, or trackback from your own site. I am looking forward to the rest of the story. Sounds exciting. Thanks Rita. I’ll keep you posted.